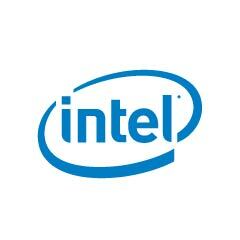 Recognized around the world for its leadership in computing innovation, Intel enables new technology experiences powering smart, secure, connected devices that transform the modern workplace. Intel® technology lies at the heart of Iron Bow’s wide-ranging IT products and services for federal government, healthcare and commercial customers. As a Platinum-status Intel® Technology Provider, Iron Bow has access to the highest level of technology training, executive-level engagement and product support – advantages that translate to unsurpassed service for customers.